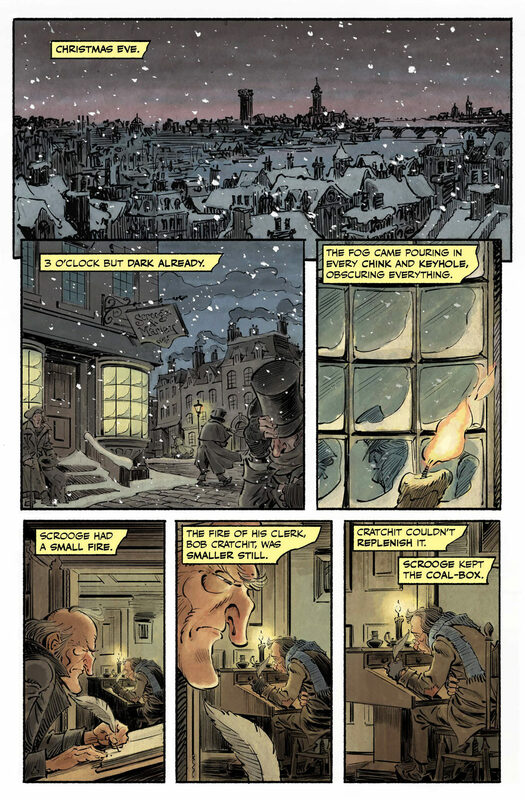 MAD Magazine creator Harvey Kurtzman once planned to adapt Charles Dickens’s A Christmas Carol into a graphic novel, but the project never came together — until now. 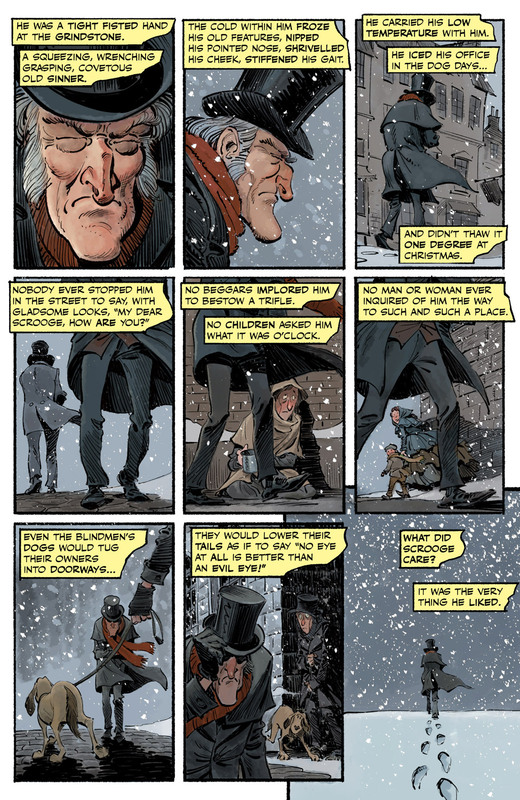 Using Kurtzman’s original pages, thumbnails and notes, comiXology and the Kurtzman Estate teamed up to finish the project more than 50 years after Kurtzman first started on it, with the help of artist Gideon Kendall and writers Josh O’Neill and Shannon Wheeler. 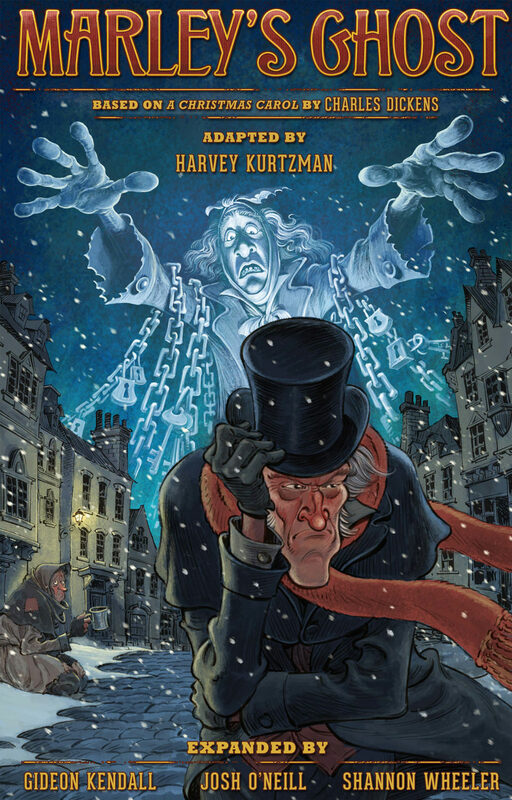 Harvey Kurtzman’s Marley’s Ghost is now available on comiXology as part of the comiXology Originals line, for the introductory price of $2.99 — or you can read it for free if you’re a comiXology Unlimited or Kindle Unlimited subscriber. 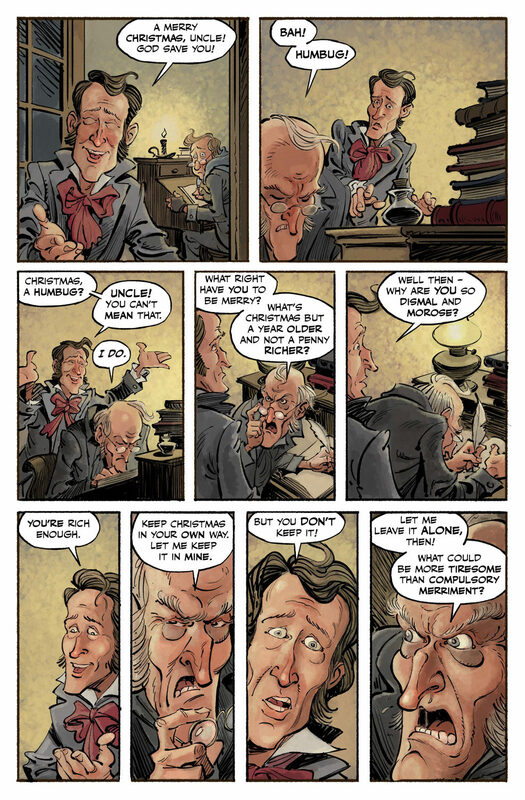 Announced last year, comiXology Originals are the digital comics platform’s line of exclusives, created in conjunction (so far) with various comic companies like BOOM!, Valiant and Marvel. 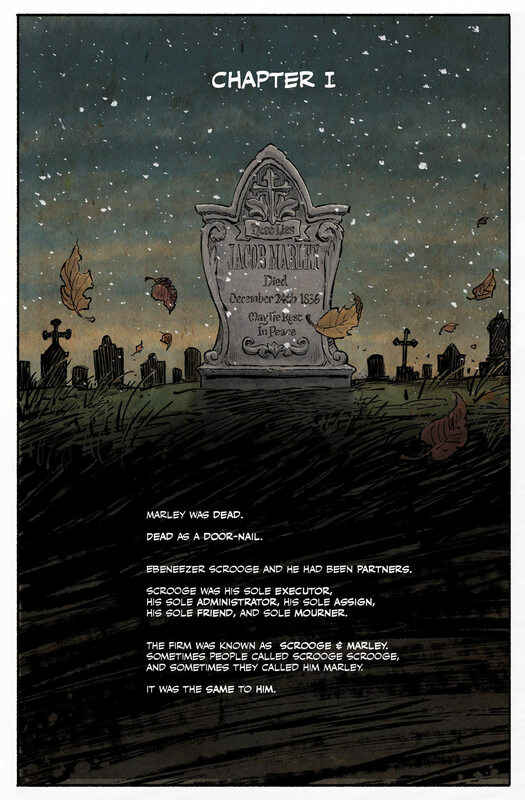 Check out a preview of Marley’s Ghost below. I’m excited to see this (I’m on a bit of a Kurtzman kick right now), but I don’t see a Download icon. Guess that means it has DRM, and I don’t buy books with DRM. Any word on a print edition? I’d buy that.